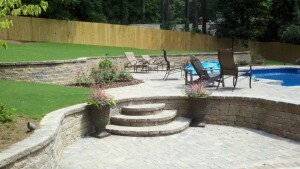 The Perfect Patios and Pool Decks! 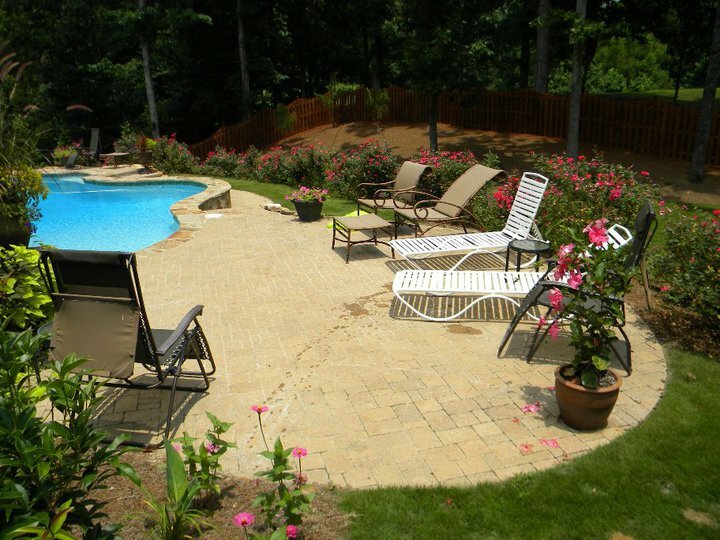 Patios and pool decks are an essential part of any yard, they transform the dirt and grass into a flat living space perfect for entertaining or relaxing on by the pool. 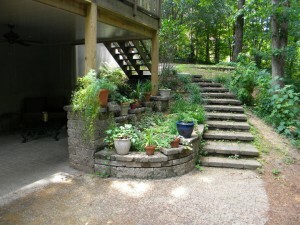 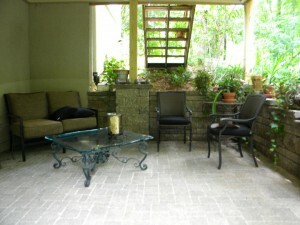 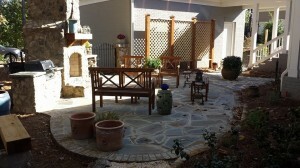 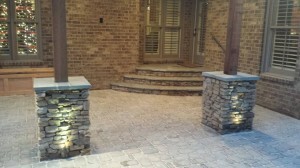 Without a proper patio there is nowhere to set up furniture or to frame the perfect outdoor living space. The perfect patio blends living area with the great outdoors seamlessly, so your transition between home and nature goes completely unnoticed. 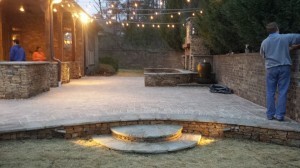 Though many may overlook the art of the perfect patio we at Davidson Hardscapes take patios and pool decks just as serious as any part of the overall hardscape process. 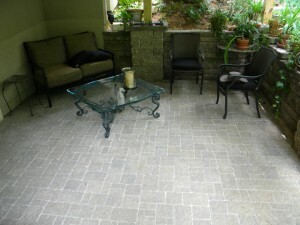 Without the proper patio much of what we do isn't possible. When it comes time to choosing the perfect material for your new patio, we have a large selection of top of the line materials to choose from. 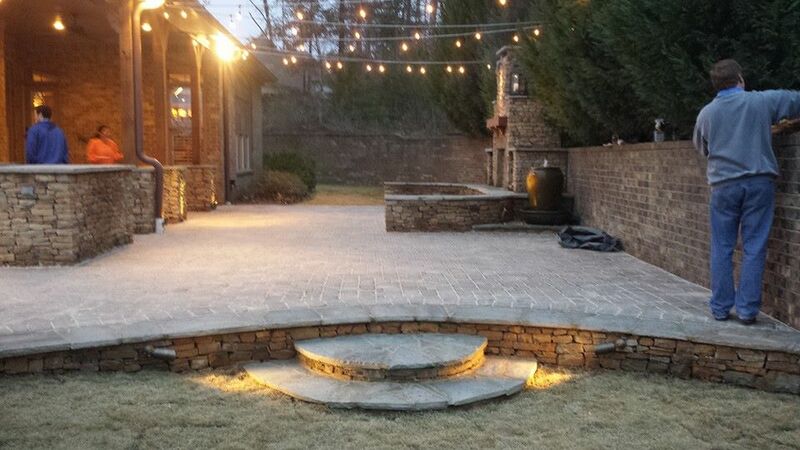 Stone, brick, paver, stamped concrete or slate, we have any material that you could possibly want for a patio and at unbeatable prices! 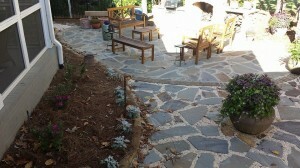 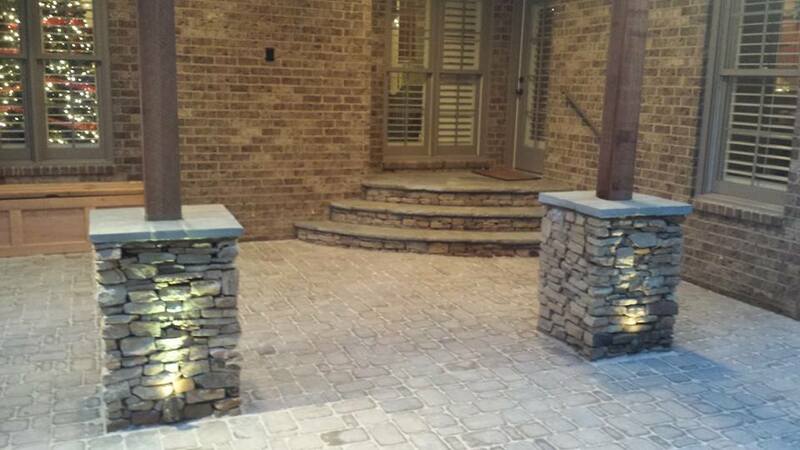 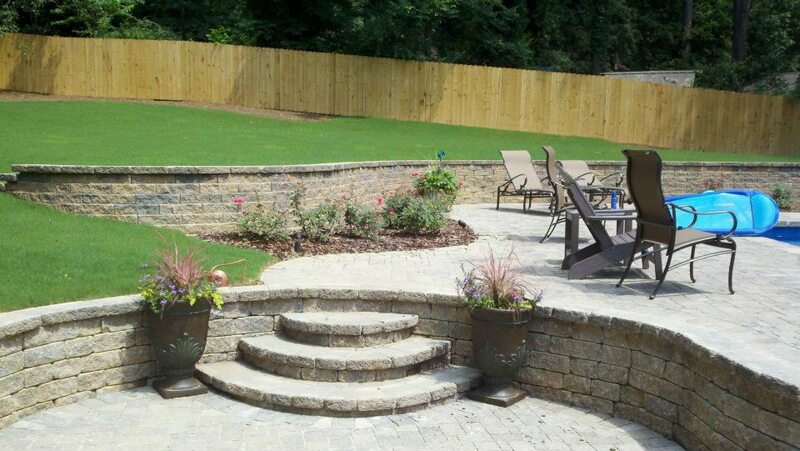 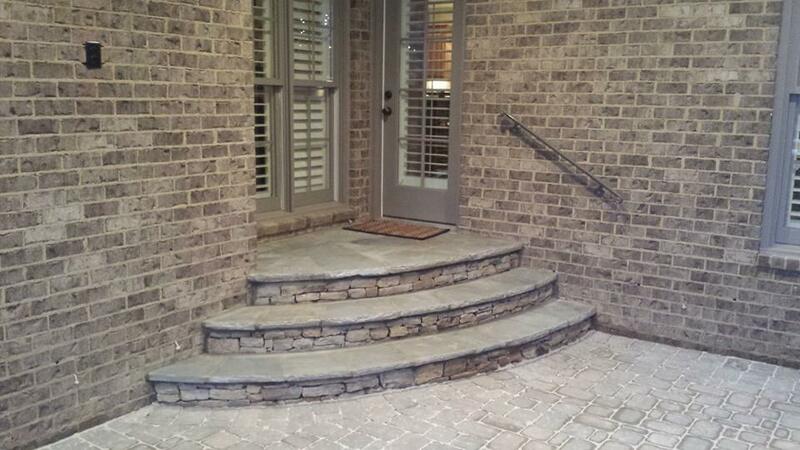 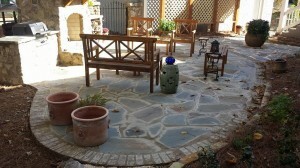 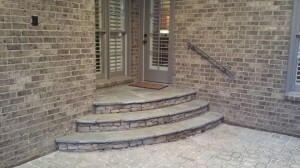 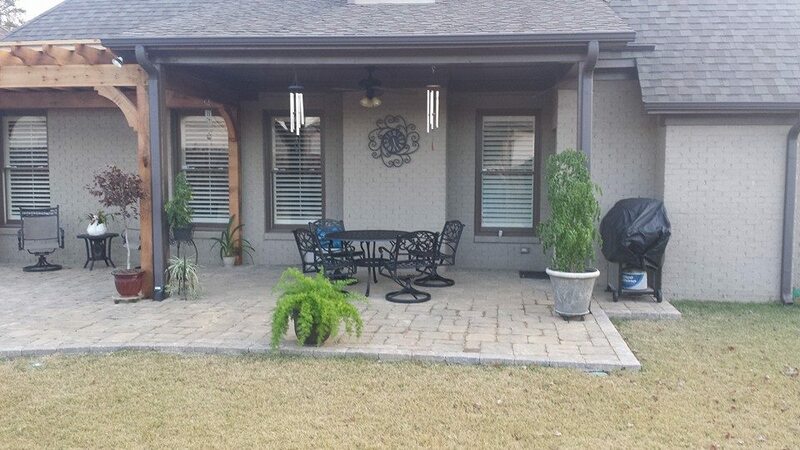 So when it comes time to upgrade your backyard with a beautiful new patio you know who to call, Davidson Hardscapes!